Jtuck Industries maintains a competitive price while maintaining high quality on our materials as well as our printing methods. 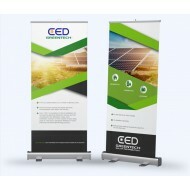 We print on high quality 13 oz super smooth block out vinyl banner with scrim for many businesses nationwide. 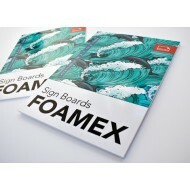 Unlike our competitors there's no need to select and outdoor option as all or our prints can be used indoor and outdoor. If placing outdoor in a windy area please consider a mesh banner as it will allow the high winds to pass threw the banners micro holes and releases the fear of tearing or losing the banner. 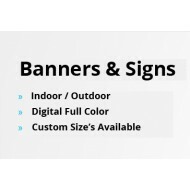 Have no worries when ordering at Jtuck Industries as your banner will be printed with the latest in printing technologies and today that means high quality eco-solvent inks. The result will be that your custom image will be highly vibrant with outstanding color and weather resistance. 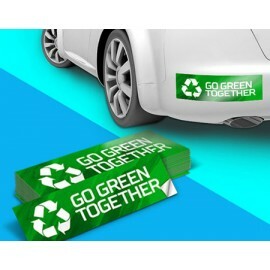 Bumper StickersChoose bumper stickers for affordable mobile advertising!Quality material prevents damage to vehicle paint and other surfacesFull-color printing with long lasting material..